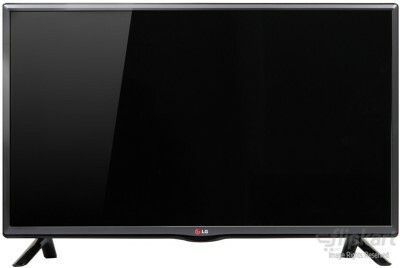 The LG 32LB551A is a HD ready television that is designed for India. It comes with multiple regional languages and a Bollywood mode to give you the complete Indian cinematic experience. This television comes with a cool metallic look that will enhance your living space's aesthetics. It has a slim depth and narrow bezel design that eliminates the space between the bezel and screen. 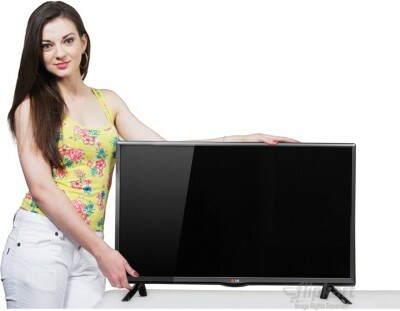 It also comes with a stylish stand that will make your TV the focus of your living room. The LG 32LB551A has an LED backlit display that delivers crystal-clear images in life-like colors. This TV also has a Triple XD engine that results in sheer perfection of color, clarity and contrast which makes it a perfect addition to your living space. Simply connect your USB or external hard drive into the TV and watch your favorite videos in an instant. This LG TV is completely protected thanks to a solid IPS panel, lightning, humidity and summer heat protection. It also does not require a stabilizer. Jive to the bouncy beats of Bollywood and hear your favorite songs in clear, optimized sound that is designed towards Indian content. This television is DivX Certified which means it can play DivX videos up to 1080p HD. You can now enjoy the vast variety of content from the world wide web through DivX HD. Become more environmentally friendly with this LG television as it comes with a backlight control that adjusts the brightness for a better viewing experience. It also has a screen-off function that turns the display off and plays only audio and a Standby Mode Zero function that allows your TV to sleep using zero electricity. 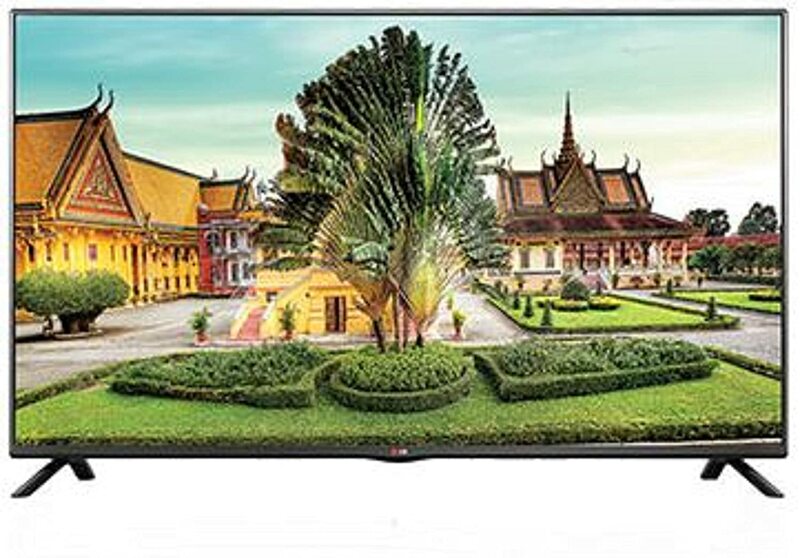 The LG 32LB551A has a number of regional language options that covers most regions of India. This includes Hindi, Bengali,Telugu, Tamil, Marathi, Urdu, Kannada, Malayalam, Punjabi and Assamese. This television has an Eco Motion Sensor that reduces power consumption by adjusting the brightness of the screen to the speed of the picture for an enhanced cinematic experience. Motion Clarity Index is the maximum number of response signals per second. This helps indicate the genuine clarity of fast motion displays apart from other factors such as frame rate. This television has a detailed backlight scanning feature and an advanced panel technology which results in blur reduction in fast-moving pictures.